Carlisle United have extended the loan of defender Reece Brown from Watford until the end of the season. "Reece has been great to have around and he has really knuckled down and worked hard," manager Graham Kavanagh told Carlisle's website. "He gives us options and we know he's a player who will add to the group." 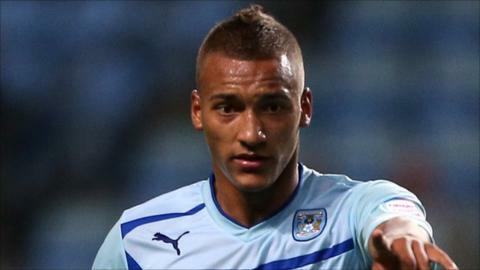 The brother of Sunderland centre-half Wes, Brown began his career at Manchester United but left without making a first-team appearance and joined Watford last summer.